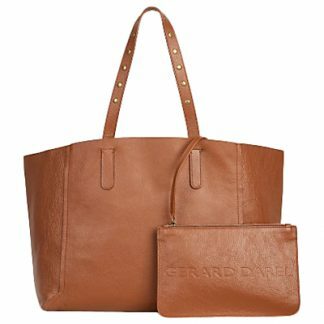 Made using leather from carefully selected tanneries, this bag from Gerard Darel has a unique and premium aesthetic. 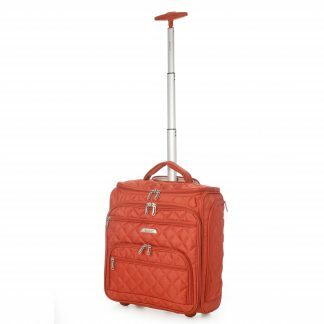 It comes with hand and short shoulder handles and closes with a loop and snap buttons. 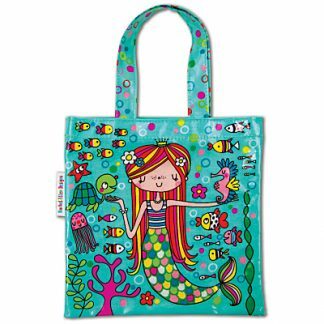 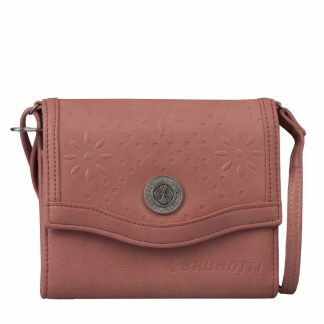 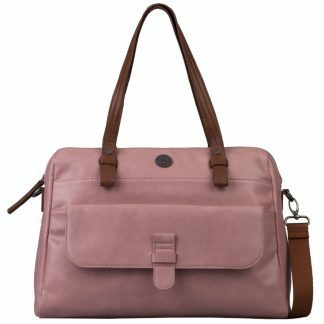 The bag also includes an interior removable zipped pocket held by a strap and hook, so you can keep your essentials handy.